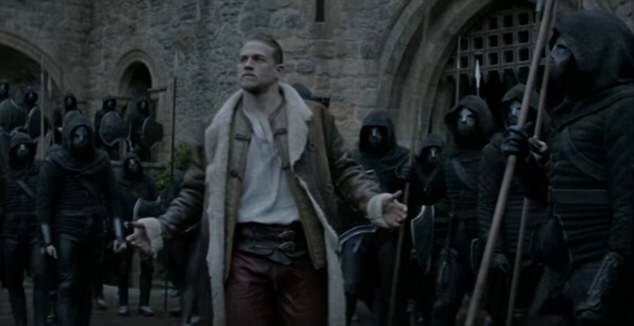 Charlie Hunnam and Jude Law in King Arthur trailer | Daily Mail Online: "Guy Ritchie has already turned the Sherlock Holmes stories on their heads for a hugely successful movie franchise. And now the Brit director has turned his attention to another classic tale - that of King Arthur. 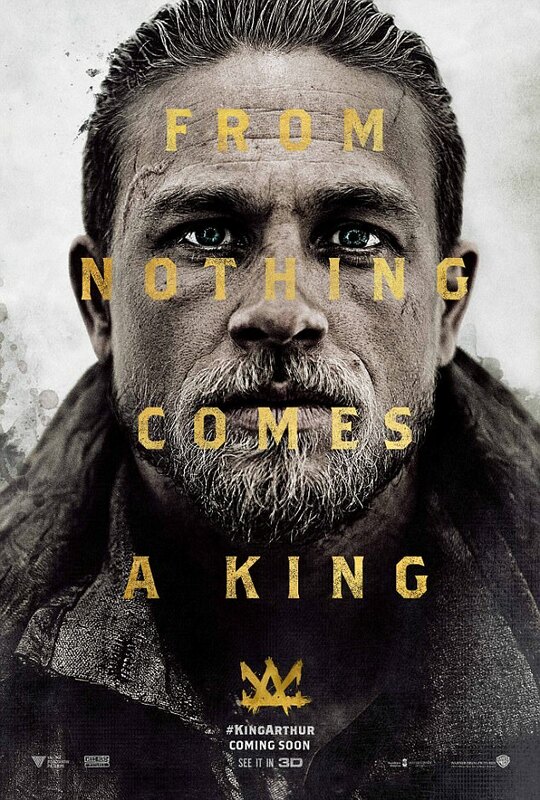 A new trailer for King Arthur: Legend of the Sword has been unveiled, with the all-star cast of Charlie Hunnam and Jude Law going to war."